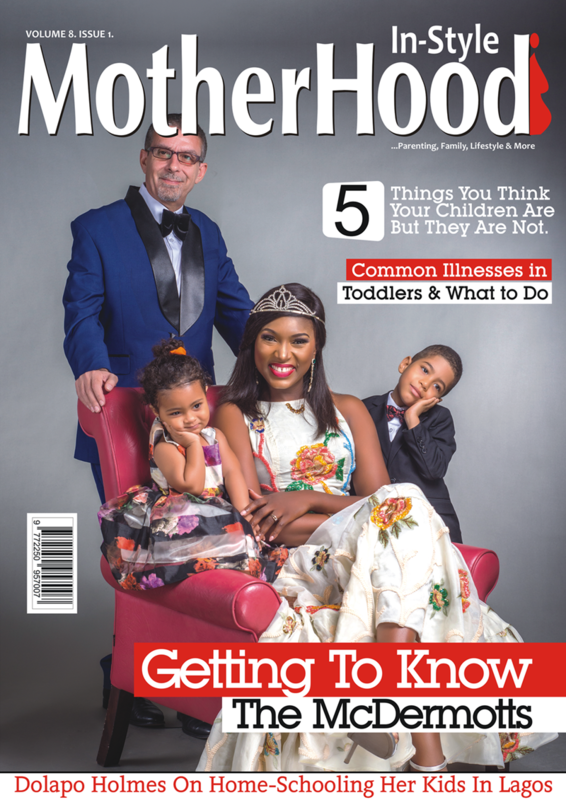 How soon is too soon? 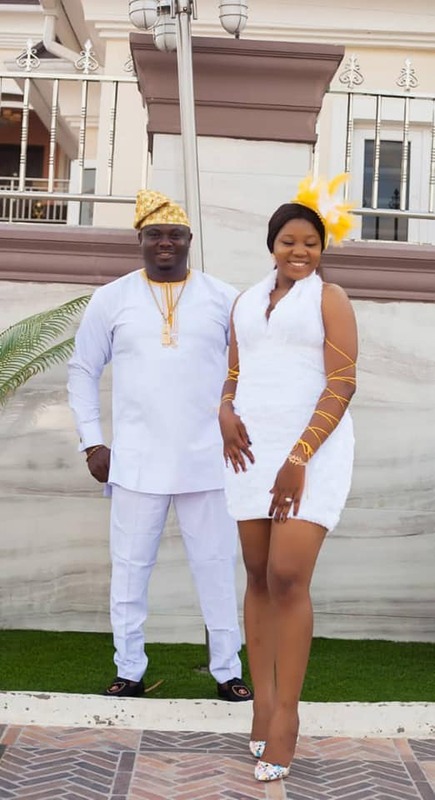 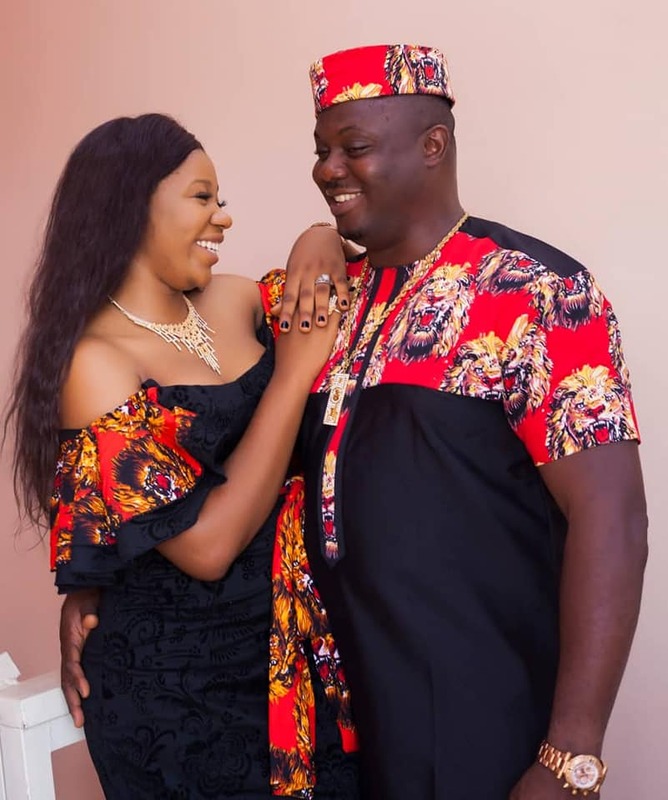 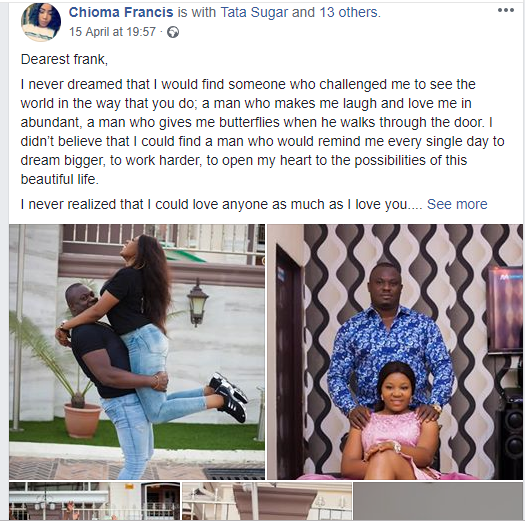 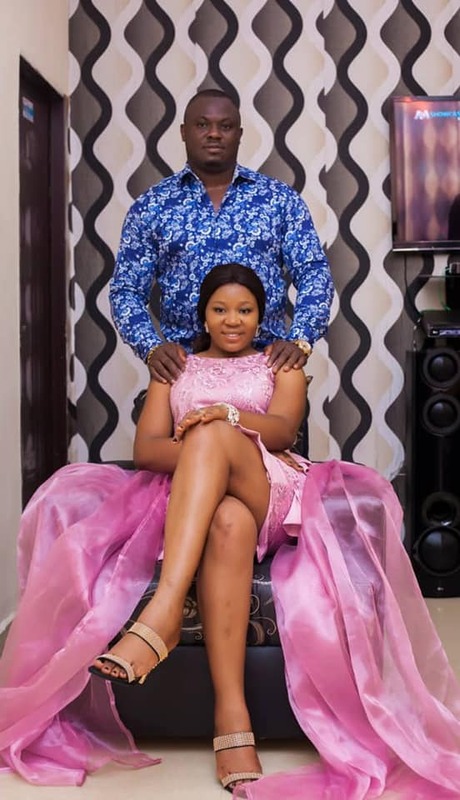 A bride-to-be, Chioma Francis, has taken to her Facebook page to share her love story with her soon-to-be husband, Francis Nwogu. 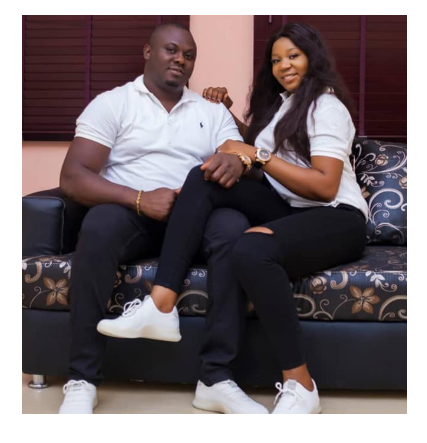 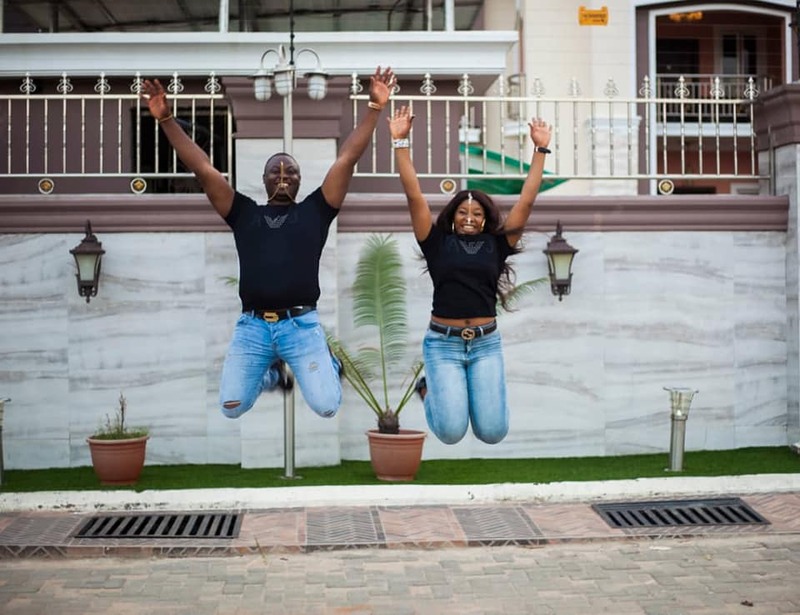 Their love story is peculiar because at a time when most people are somewhat apprehensive about committing to marriage because of all the unsavoury stories that make the rounds on existing marriages, Chioma and her fiance are taking a big leap of faith after she revealed in her post that they both met in January and are getting married on April 28th.